LetsRun.com is real and authentic. We’re not going to hold your hand on LetsRun.com, but we’re not going to talk down to you or tell you every shoe is the greatest shoe ever. 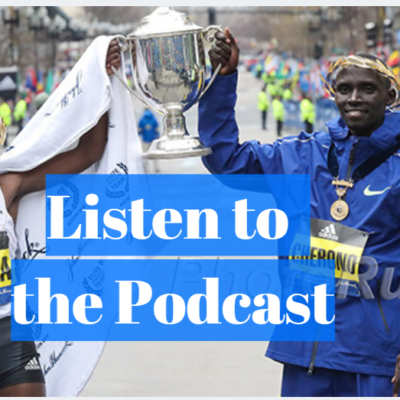 If you email us or call us (844-LETSRUN), you’ll hear back from us, as we’re real people. 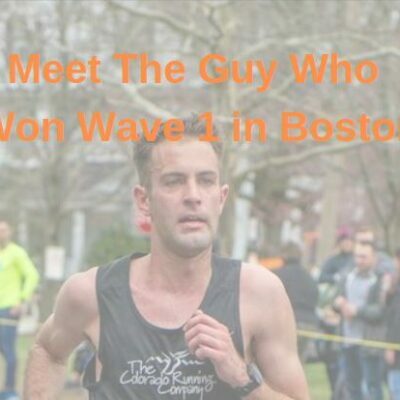 As a result of all of this, most importantly, LetsRun.com is a community of the most amazing group of people united by their love of running. 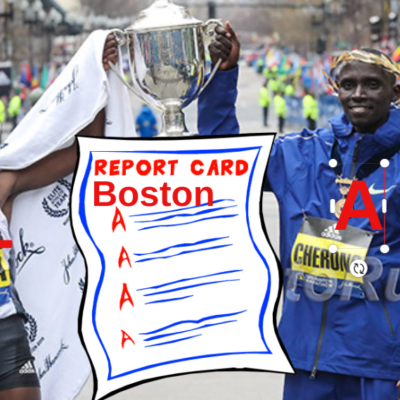 With roughly one million unique visitors a month, from Olympians to the guy with MS who can’t run anymore, but can still coach, LetsRun.com is the greatest and most influential runners on the planet, well the English speaking portion of the planet. The LetsRun.com singlet (right) pacing Paula Radcliffe to her first marathon world record. 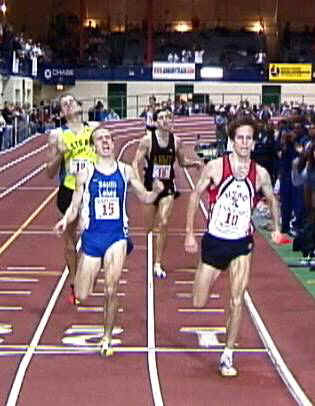 The singlet was also right behind Alan Webb when he 1st broke 4. LetsRun.com picked up a cult-like following in the elite running ranks and kept expanding its base. Soon what had started as a hobby for the Brothers Johnson had turned into a business and now “little” LetsRun.com is averaging more than a million unique visitors a month. 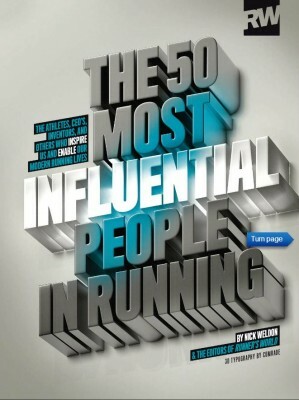 In 2015, the Johnsons were named as two of “The 50 Most Influential People in Running” by Runner’s World. These “setbacks” did not diminish the Brojos love of running, they only enhanced it. 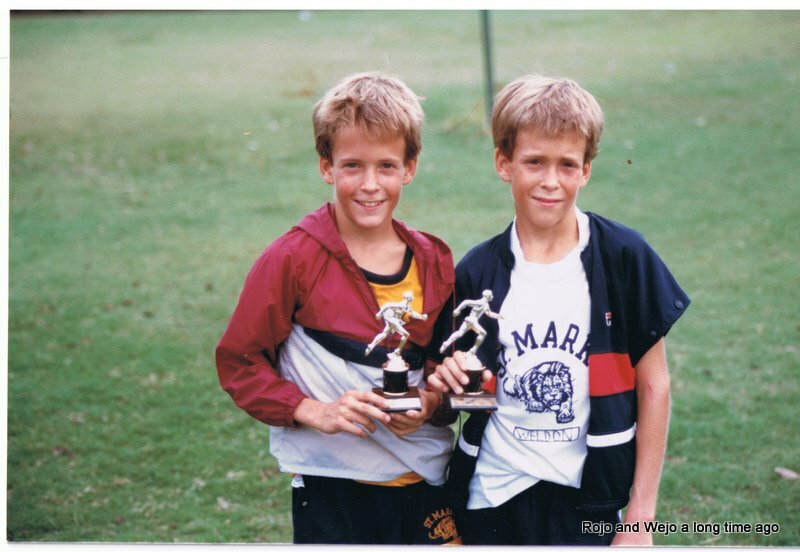 From starting off as little munchkins in middle school cross-country (photo right), the Brojos have learned so much about life through running. 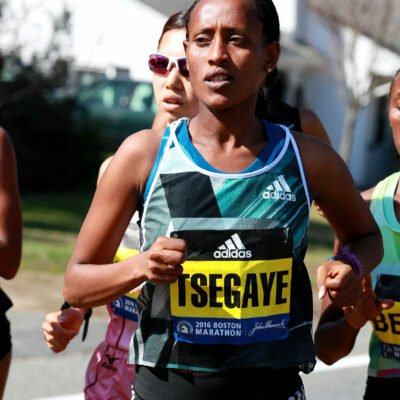 We hope by visiting this page you have learned a little bit about life on LetsRun.com and that by visiting the site regularly you learn a lot about running (and life) as well. To read about the Johnson’s being named to Runner’s World’s list of “The 50 Most Influential People in Running”, click here.